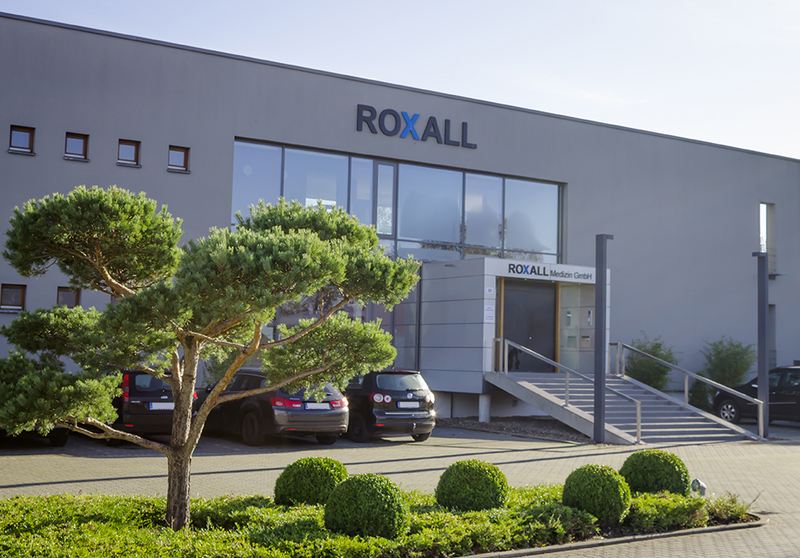 ROXALL is an international active pharmaceutical company based in Hamburg, Germany. The main focus is the development, production and distribution of products in the field of allergology, immunology and emergency medicine. With innovations in specific immunotherapy (SIT) ROXALL significantly simplified the therapy of allergic diseases. The cluster immunotherapy represents a time-saving injection therapy and with a perlingual spray application patients are able to perform therapy at home. With CLUSTO-Prick® a quick and easy-to-use medical device for in-vivo diagnostic of allergic diseases is available. In combination with CLUSTO-Prick® ROXALL proudly presents the first automated system for skin prick test – PRIXI. In addition ROXALL offers pharmaceutical products for therapy of poisoning emergencies (antidotes) in several countries. ROXALL´s service team provides qualified and practically useful support for physicians and pharmacists. With participation in various research projects ROXALL aims for a better understanding of allergy and immunological reactions. ROXALL´s ambition is to contribute to a better quality of life for patients and their families.